Do note that this survey program is limited to few countries as of now & Google has published a list of all those countries. 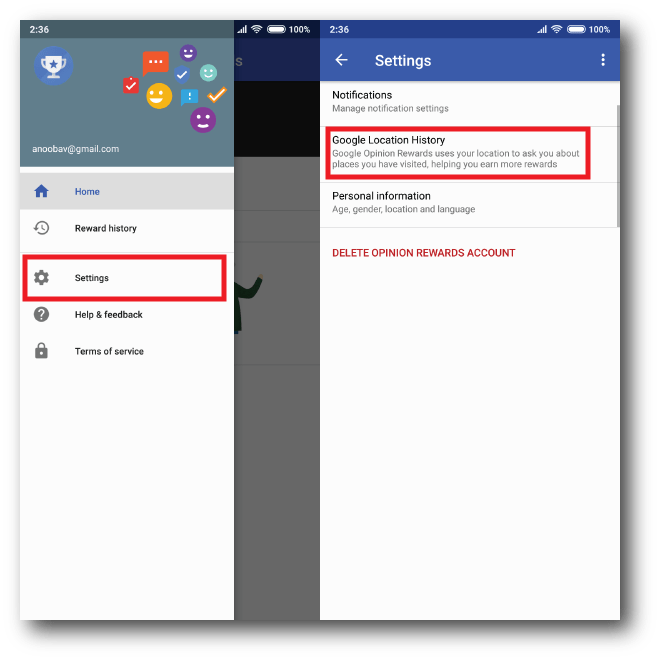 (Click here to know if you can signup for Google Opinion Rewards in your country) The rewards you’ll get will be in the form of Google Play Credit or Paypal, if you are an iOS users. So without wasting any time, let’s get started with the setup & make some money off our opinions. 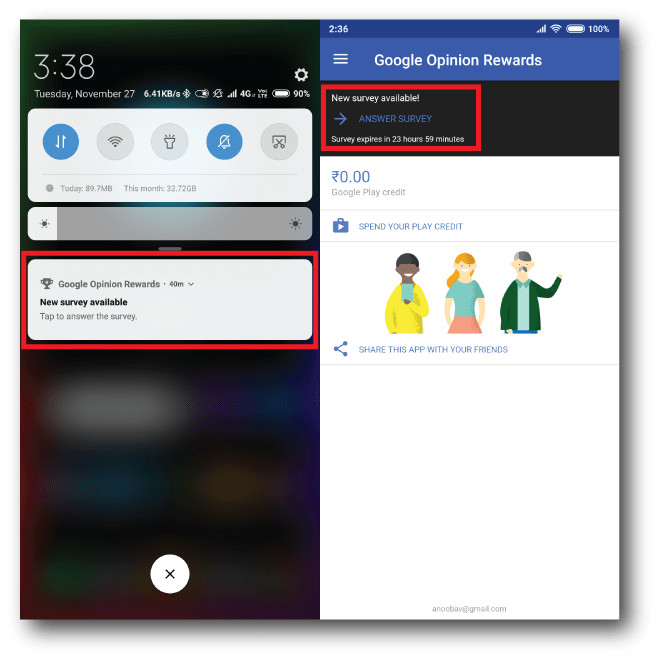 Getting Started with Google Opinion Rewards App! Google Opinion Rewards is open to everyone who is 18+ & from one of the eligible countries. (Click here to check your eligibility) If you check both the items in the eligibility list, then you are good to go with it. 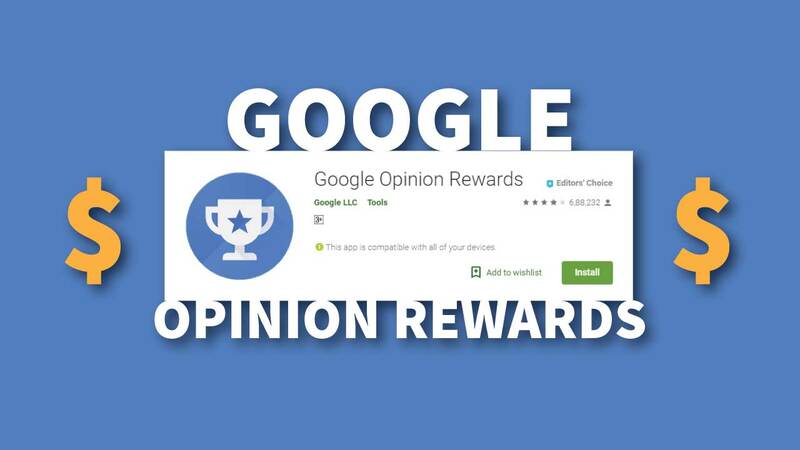 Just download the Google Opinion Rewards app on your smart phone. It’s available for both Android & iOS. 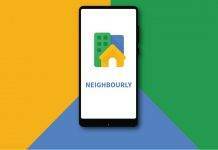 After successful download, you need to provide some of your personal information (Name, DOB & Address) so that Google can get an idea of who you are & what kind of surveys should make sense to you. After setting up everything perfectly, all you need to do is to wait for your first survey. You’ll receive minimum 1 survey every week, for which you’ll get notified. Each survey has a validity of 24 hours, if you failed to complete it in the given time frame you’ll have to wait for next week’s survey. Most surveys requires 5-10 seconds to fill & while other may take up to 20-30 seconds. You’ll receive your rewards instantly once you have completed the survey. The idea behind the app is very much simple, Google will push weekly surveys to get your opinion on that & will reward you against it. This reward is the small token against the honest opinion you are providing to Google via those surveys. A survey can be a general survey asking about a particular brand or services, that you are using or have used in past or might give you surveys based on the places you’ve visited or based on your internet activity. Surveys mainly consist of single/multiple choice questions & sometimes, they might ask your opinion directly without giving any sort of choices/options. I am not getting weekly surveys, this app is fake! Some of you might be struggling to get surveys on their smartphones & might have uninstalled the app saying it’s fake. However, it isn’t the case since this app is legit & gives regular surveys on the regular basis. You can follow the below mentioned tips, in order to start receiving survey & make some money off your ‘valuable’ opinions. Always keep Google Opinion Rewards app in background. Some Android skins have a tendency to kill apps in background, which is why you are not receiving any surveys at all. Make sure you have added Google Opinion Rewards app in the white list, so the OS won’t kill it in background. If your app stays in background, then you definitely receive minimum 1 weekly survey. 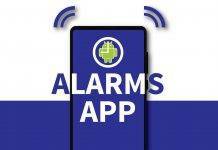 This will not only ensure that you are actually using the app but also willing to give opinions. Always try to give honest opinion by going through the each & every question asked in the survey. This will not only make that survey legitimate, but also gives Google the correct information to analyse for use. 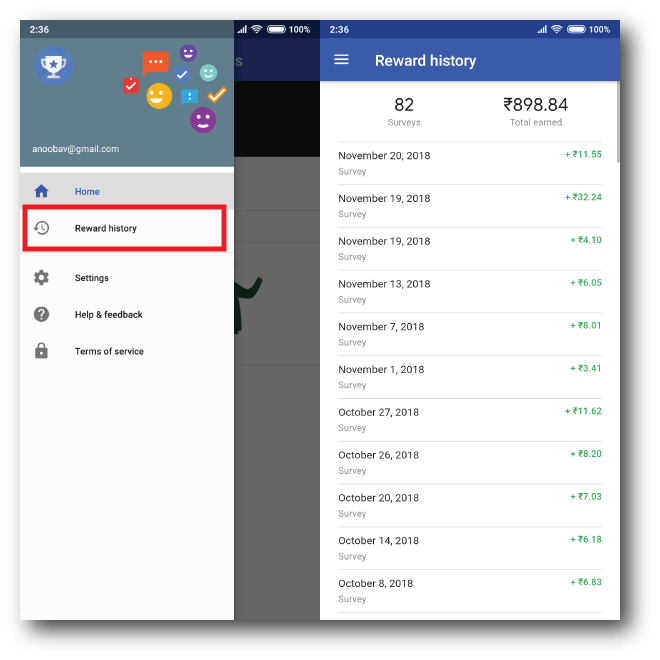 We know that this app is not something you can rely upon for easy instant money nor this app will make you any rich overnight. Yet the reward you get is pretty enough to get some of the content over Google Play store. 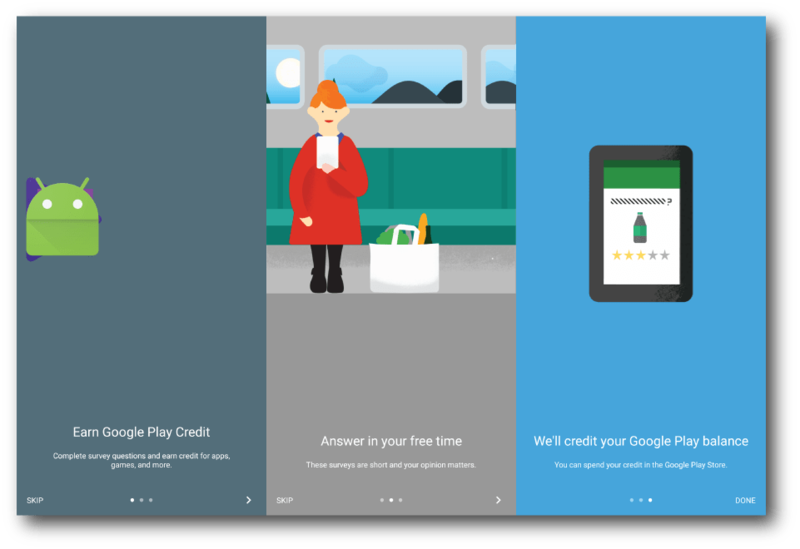 If you are an Android user, you can use the reward (Google Play Credit) for buying Apps, Games, Music, Books or Movies in Google Play Store. How would you like to spend your rewards? Do let us know via a comment. 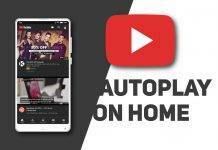 Next articleTop 4 Free Android Video Editor App without Watermark!